Harm Reduction and the enthusiasm and involvement of the affected communities, including people who inject drugs, saved Australia from the worst of the HIV epidemic. The provision of sterile needles and syringes, condoms, peer education and community mobilisation formed the bedrock of harm reduction, saved many, many lives and saved successive governments millions of dollars. And yet today harm reduction principles are being eroded and harm reduction in and of itself is disappearing. A pillar of the Australian policy of Harm Minimisation, when publicly discussed by governments harm reduction appears inferior to supply reduction and demand reduction strategies. The least successful strategy, the heavy hand of law enforcement that sees people arrested and sentenced to prison is also the most expensive and yet that is the strategy Prime Ministers feel comfortable holding press conferences about. This must change. Harm reduction brings out the best in human beings. It is about pragmatism, acceptance and community action. It takes people as they are, is accepting of people’s lives and gives communities the means to protect themselves. And for this reason harm reduction is effective and humane and something to be celebrated. The formation of Harm Reduction Australia is a brave and necessary step taken by a range of people, some of whom were part of the original courageous and crucial campaign to implement harm reduction measures in response to HIV in the 1980s in Australia. HRA is needed because 230,000 are living with hepatitis C; there are elevated rates of HIV amongst Aboriginal people who inject drugs, access to needles and syringes are still restricted in many states and people are still being unnecessarily incarcerated. Congratulations on your formation and here’s to many years of working together. 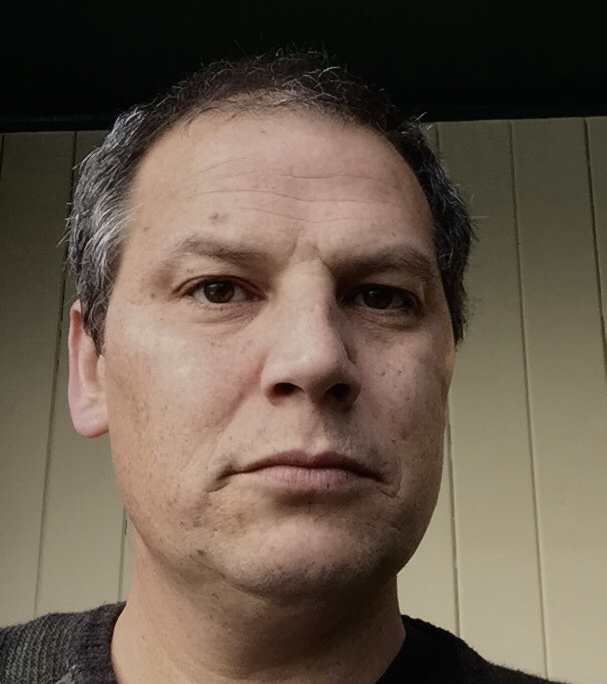 Sione Crawford has worked in the NSW and ACT drug user organisations for over 12 years in a number of roles including peer education, community development, policy and advocacy and organisational and programmatic management. He considers his chequered past, of which he is extremely proud, to have been invaluable and crucial to his success and believes that people who inject drugs have much to offer service providers and policy makers. Sione is committed to harm reduction, his first-hand experience of harm reduction in action has kept him safe on more than a few occasions and he is a champion for striving to ensure that people who use and inject drugs are treated with dignity and respect. 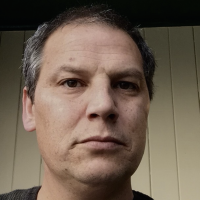 Sione is particularly interested in working to effect structural change at the policy level, while involving those with current lived experience. He is also interested in how the knowledge and our understanding of injecting drug us and drug treatment is constructed in society and wonders who it really benefits.